Plans will be available soon! 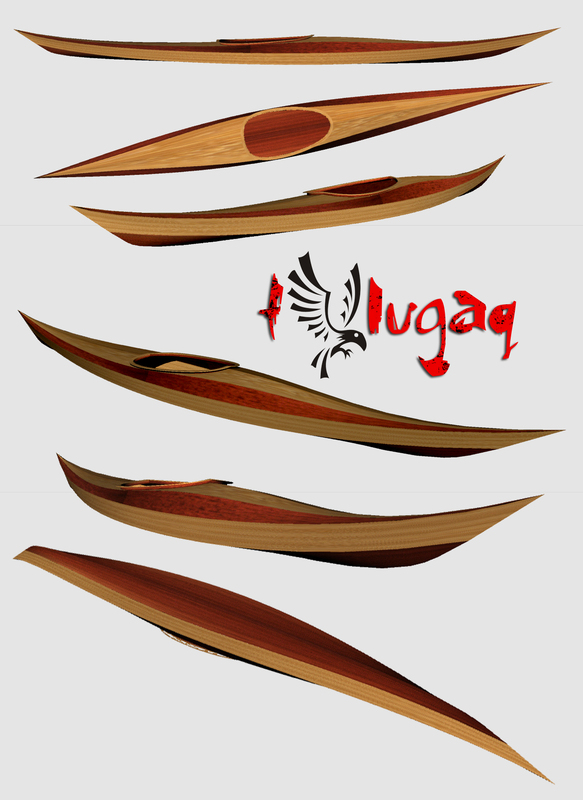 Tulugaq is performance kayak for experienced paddlers. Hi, When building the coaming on this kayak do you use 2 of each part (c1 and c2) or just one of each? Thanks. My weight is 86kg .... Is it possible?